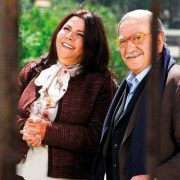 This was the last will of celebrated Syrian novelist Hanna Mina, who died in Damascus on Tuesday, aged 94. The hand-written document, with strict orders to refrain from publishing anything about him in news outlets, was released by his family. “I lived a simple life,” he wrote, “and I want a simple death”. Mina asked his relatives to distribute part of his belongings to the poor, and pledged his home in Latakia to his wife Mariam, saying that she can only sell it once and if she returns to poverty — “ … poverty that she emerged from, and so did I”. Mina started to write letters for villagers who couldn’t read and write, and in 1947, travelled to Damascus to work as a journalist for the popular daily Al Inshaa. 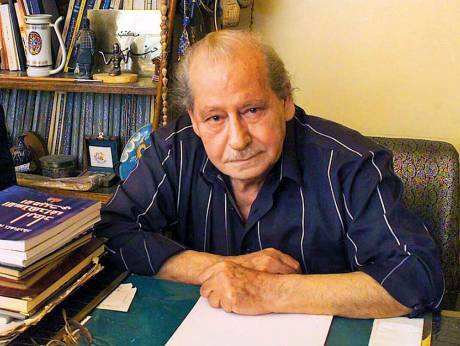 In 1951, along with the painter Fateh Al Moudarres, he cofounded the Syrian Writers’ Syndicate and in 1969, was a main force behind the Arab Writers’ Union. Mina was persecuted for his communist views and was frequently arrested during the 1950s and 1960s. He portrayed the complexities of individual life, showing how daily acts can be transformed into heroic ones in the subconscious mind and used to elevate one’s perception of life. He showed superior talent in depicting characters, weaving complex events through narrative skills, and penetrating the depth of human beings. 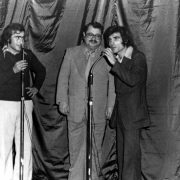 Although Mina had no formal education, he became highly acclaimed in Arab literary circles as the “master of the Arab novel”. In 1985, he wrote Kayf Hamalt Al Qalam (How Did I Carry the Pen?). Among his best published works are Al Thalj Ya’ti Min Al Nafiza (The Snow Comes from the Window, 1969), Al Shira’ Wa Al Asifa (The Mast and the Storm, 1977), and Arrabi’ wa Al Kharif (Spring and Autumn, 1984). In the 1990s, Mina’s productivity increased threefold. He began producing a novel a year, and all of them became best-sellers in Syria. In 1990, he wrote Fawq Al Jabal wa Tahet Al Thalj (Over the Mountain and Under the Snow). In 1996, Mina wrote Al Mar’a Zat Al Thawb Al Aswad (The Woman with the Black Robe). And in 1998, he published his masterpiece, Al Rajul Allazi Yakrah Nafsahu (The Man Who Hates Himself). 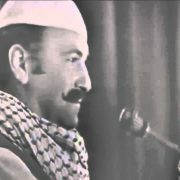 Mina reached pan-Arab fame when in 1994, his novel Nihayat Rajul Shujaa (End of a Brave Man) was adapted into a television series, starring Syrian actor Ayman Zeidan. The work became an overnight success and has regularly been aired on Arab satellite television. 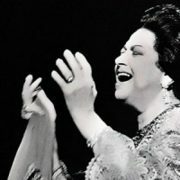 In 2002, Syrian President Bashar Al Assad decorated Mina with the Highest Order of the Syrian Republic, for his cultural contributions. 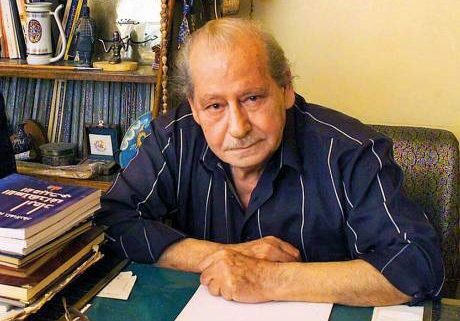 Mina refused to write his autobiography, saying that it is scattered in bits and pieces across his novels, namely his first work Al Masabih Al Zirk (Blue Lanterns), published in 1954. Published in Gulf News on 22 August 2018.